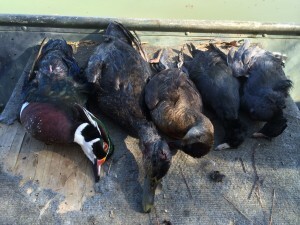 With decades of outdoors experience, the good folks of Monquin Creek Outfitters serve as guides on waterfowl hunts along the Pamunkey River in Virginia and Currituck Sound in Corolla, North Carolina. 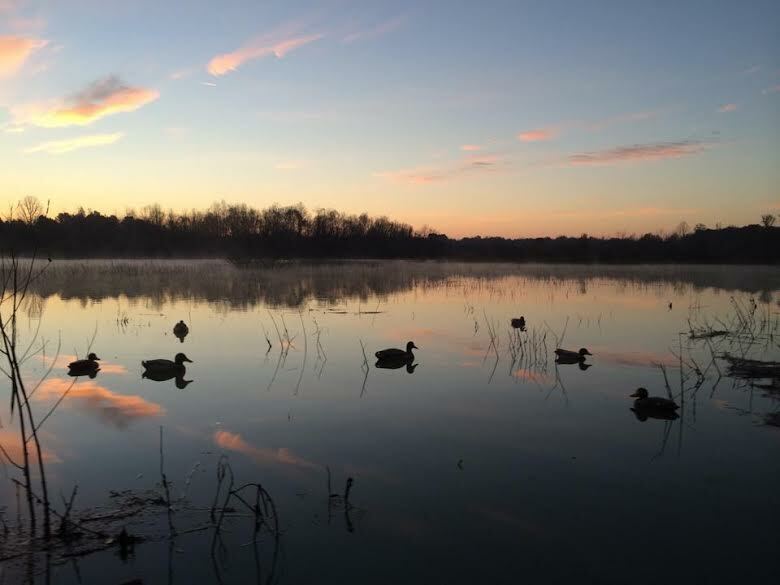 Their owner and CEO, Chip Watkins, recently collaborated with Freedom Alliance to offer a specialized duck hunt for some Marines. 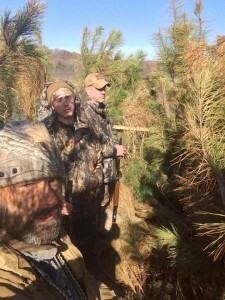 For this duck hunt, we turned to Chris, a Marine veteran who was an instructor at the Sniper School in Quantico, a Marine Corps base in Prince William County, Virginia, and served with Scout Sniper units when he deployed overseas. Since Chris is still active in the community at Quantico, he is in touch with a lot of Marines. We asked him to find us a service member who could really use an outdoor adventure. He targeted Bill, the platoon sergeant during one of Chris’s combat tours in Iraq. Bill’s son Kyle was soon to be heading off to boot camp at Parris Island, to follow in his father’s footsteps, and we invited him to come along with his dad and Chris to join us and Monquin Creek Outfitters for a hunt. It was a chilly day for hunting ducks, but the two erstwhile comrades and future-Marine Kyle enjoyed it entirely. Chip said they could stay as long as they wanted, and these enthusiastic hunters didn’t leave until after the sun went down.